We know that when it comes down to it, taste can be the deciding factor in a weight loss product. If it doesn’t taste good, it’s a lot harder to incorporate into your daily routine. 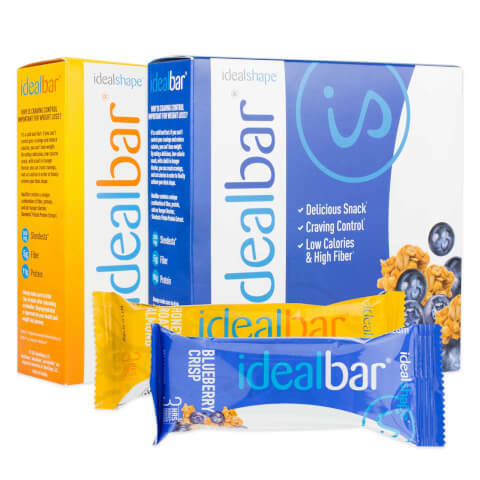 Our IdealBars taste delicious and add variety to your weight loss arsenal.